RapidIT will manage your business system implementation project, so you can focus on managing your architectural and engineering projects. 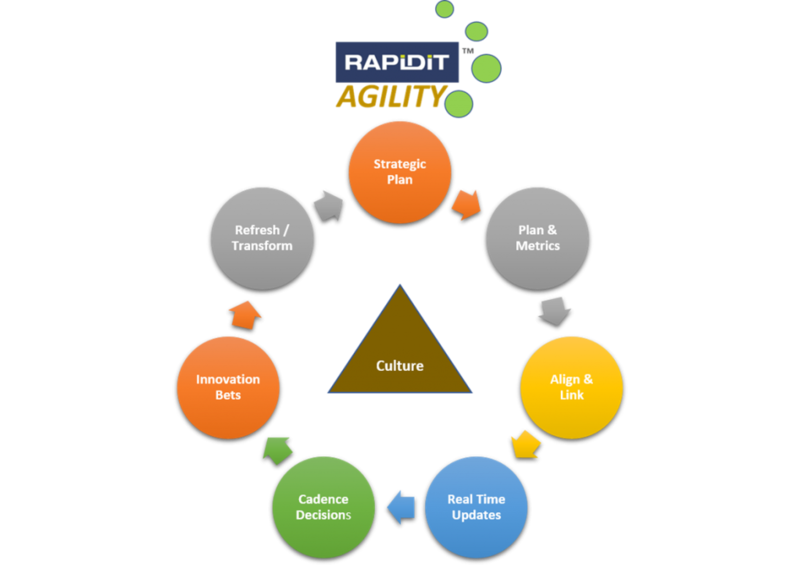 The RapidIT project management services team helps our clients establish a project positioned for success by defining a realist scope to meet project objectives, manage resource scheduling, monitor project performance, and mitigate risk. Our QA team employs automated tools and expert knowledge to inspect all aspects relevant to software quality. We can also advice your team regarding the software development process in the testing phase can provide companies quick results through quality improvements, better cost control, and avoidance of project delays. SQM Strategic Planning and Leadership. Performance Testing Strategy, Scripting, and Execution. 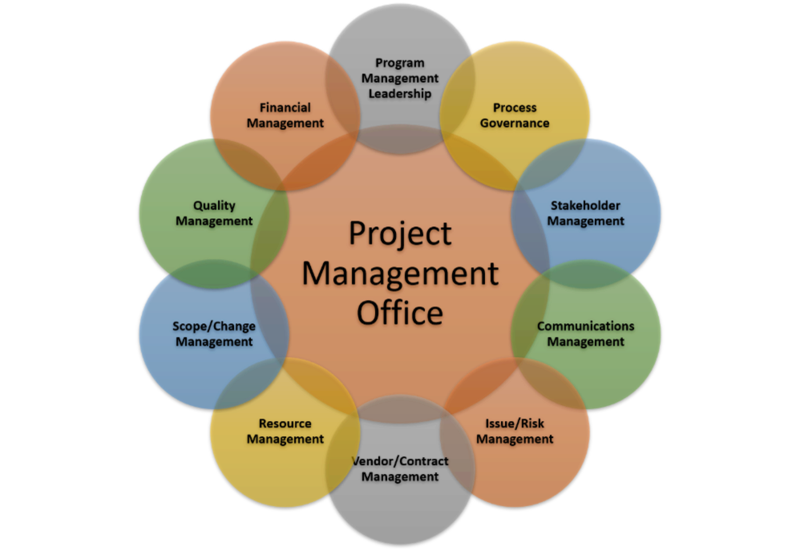 QM Strategy, Methodology, and Project Leadership. Manual and Automated Functional Testing. Load Testing and Performance Analysis.